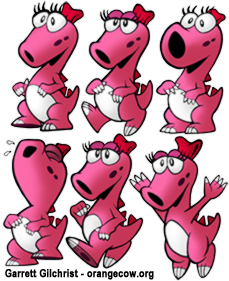 I wrote and drew this comic thinking of it as the introduction to a nonexistent video game called Birdo’s Quest. I almost formatted it that way too, but decided to release it as a comic instead. 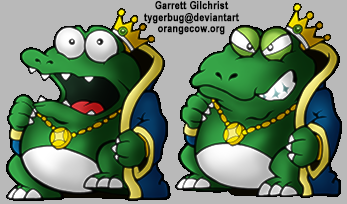 It's also available at Deviantart, in higher/full quality. (which I restored as The Recobbled Cut). Last edited by Tygerbug on Sun May 04, 2014 12:41 am, edited 1 time in total. It was fun to do - to figure out characters who don't get drawn a lot. Check out the entire comic if you haven't! 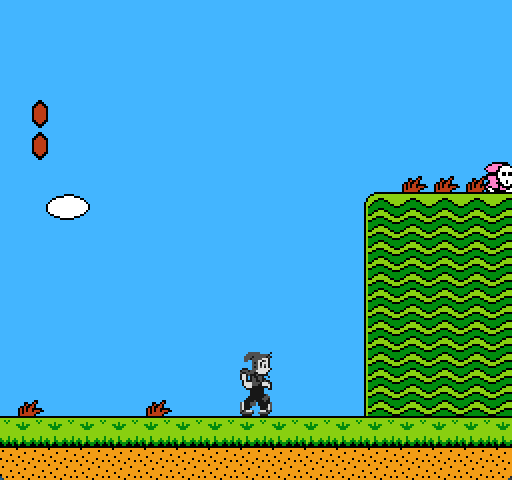 Certain emulators, like HiSMS (Sega Master System) and HDNES (Nintendo), allow the graphics in 8-bit video games to be replaced by HD equivalents at 2X or 4X size. I thought I'd redraw Mr. 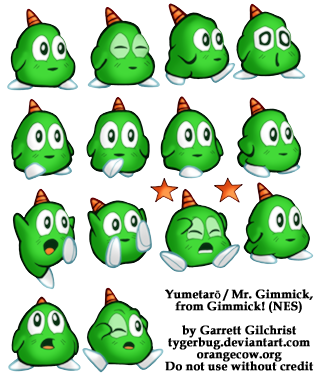 Gimmick to show what a remake could look like. 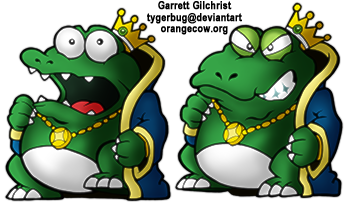 Wart (Mamu), redrawn at four times his NES size from Super Mario Bros. 2/USA (and Yume Kōjō: Doki Doki Panic). 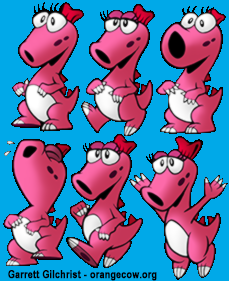 Birdo (Catherine), redrawn at four times her NES size. 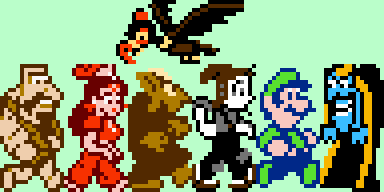 It'll require some tweaking to put different heads on different bodies, but this covers her actions in Super Mario Bros. 2/USA. 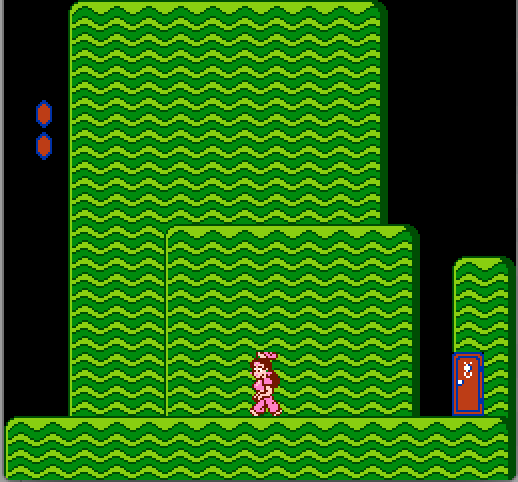 I've also included some walking and jumping frames to make her semi-playable, replacing the player character in either the original game or Super Mario Bros X.
I'll keep these files in my dropbox for the next few days. 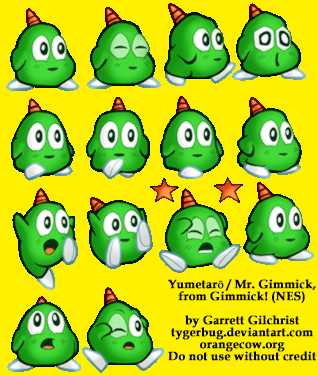 You can edit the exported png file directly or you can create you own png files and edit the txt file to refer to them. I used the second method in my work but it will be difficult to do without using HDNes. 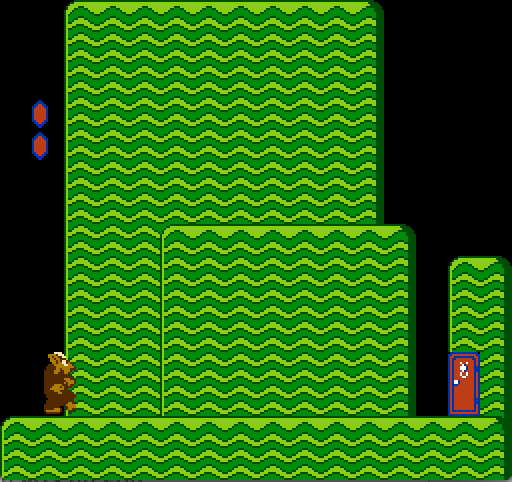 HDNes keeps screenshots of where the tiles first appear so the user can easily see how the tiles are used in the game. Last edited by mkwong98 on Wed May 28, 2014 7:14 am, edited 1 time in total. That is all I have so far. Your line work is quite good, you put a good amount of attention into facial details. 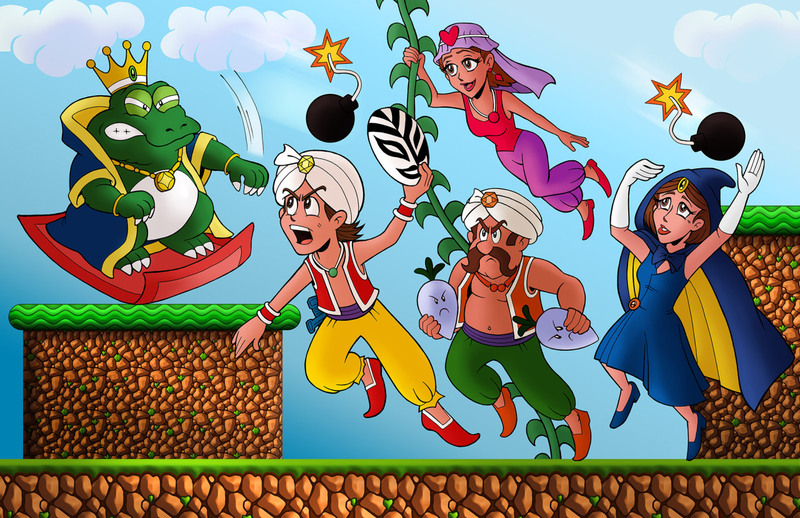 I would experiment different form of shading, though, I'm not a big fan of the psuedo-airbrush gradient style myself.